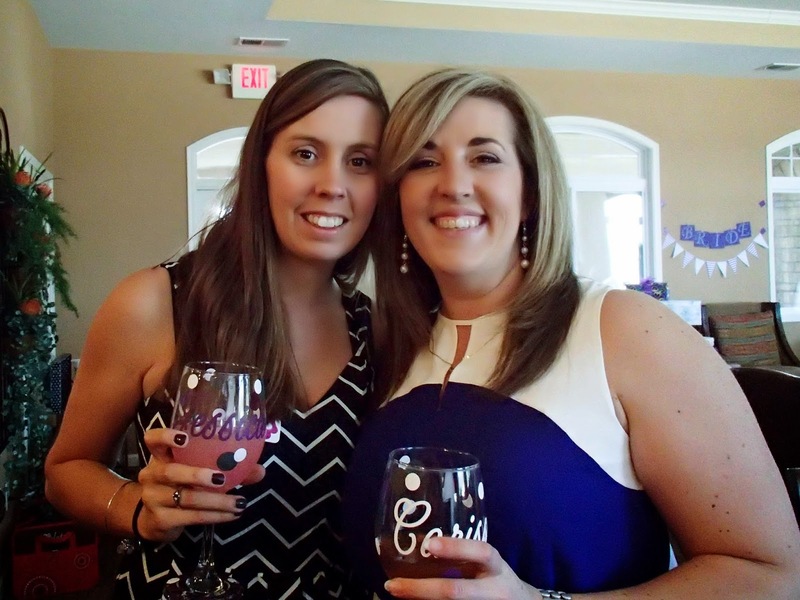 I was back in Cincinnati last weekend getting pumped for our big move throwing my best friend a bridal shower. After months of planning and prep, I am so thrilled with how things turned out on Saturday. 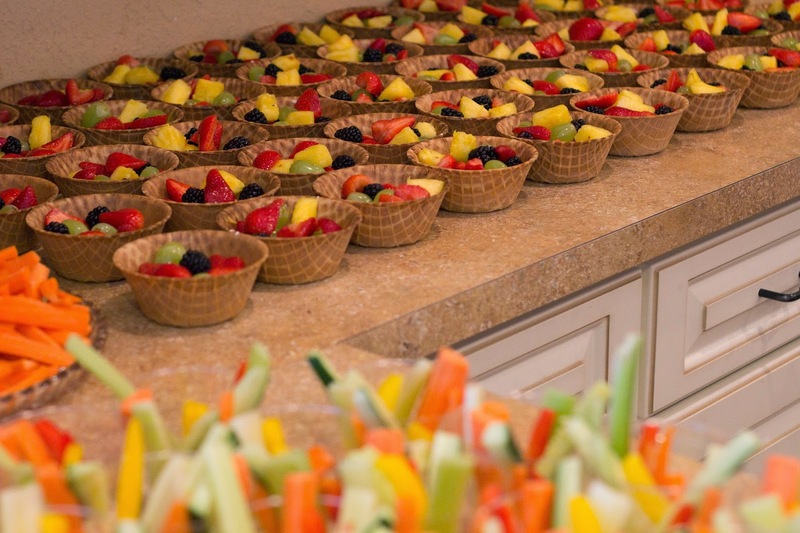 All of the food was great, the fruit bowls with dip in the bottom and veggie cups with ranch in the bottom were huge hits. 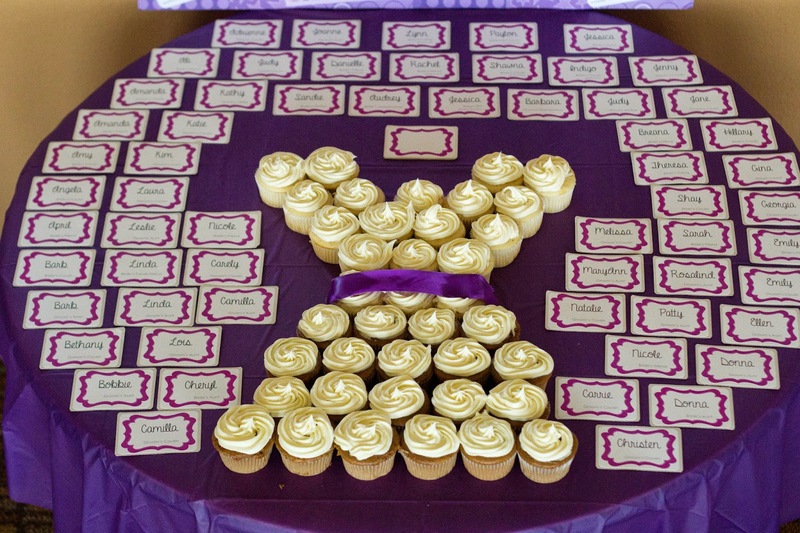 There were 60 invited guests so name tags were a must IMO, if not for them, for me! 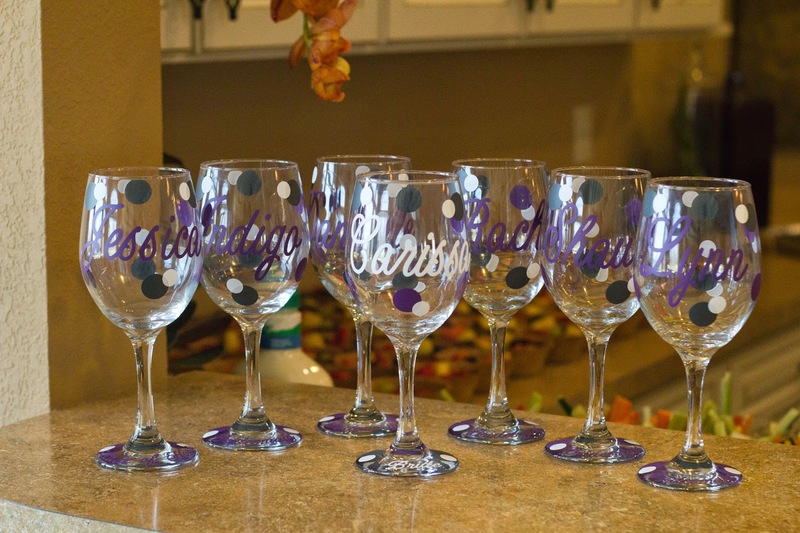 I had these fabulous glasses made for the bridal party. I want to drink everything out of mine! This girl and I have been through some crazy stuff in our lives and I couldn't be more proud to call her my BFF! 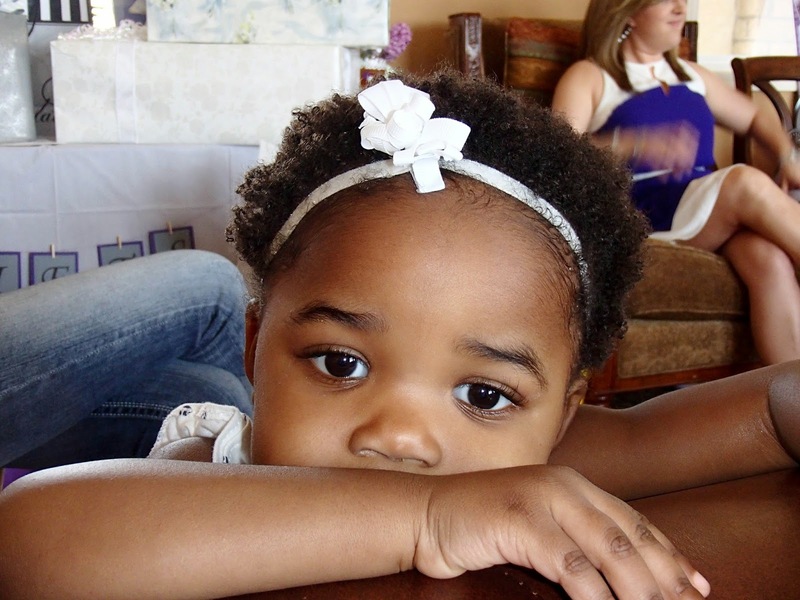 Um, does she not have the most adorable niece/flower girl?! Ha, this is a terrible photo but we played a game where the bride and groom had to match answers to questions and for every one she got incorrect, she had to add a piece of bubble gum to her mouth. She could barely speak by the end. 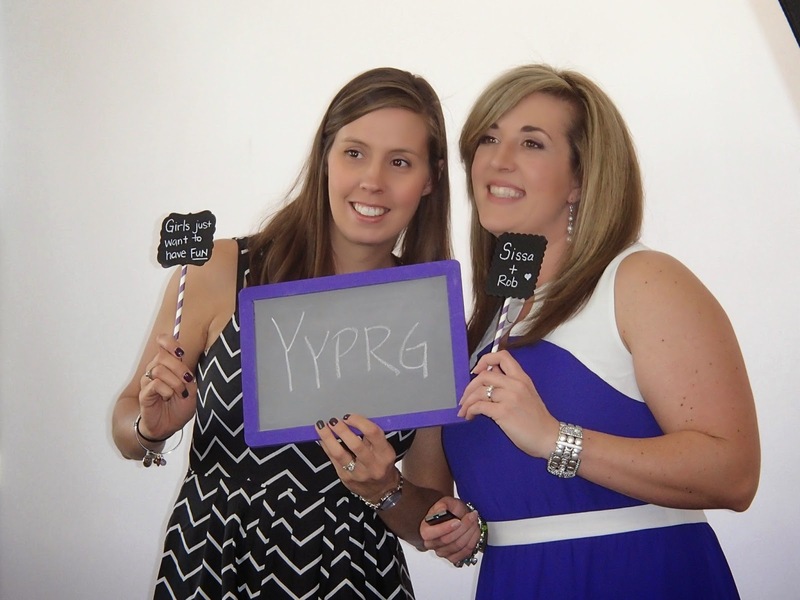 I had my lovely friend Rebecca come out and set up her photo booth. It took everyone a while to realize what it was and what was going on but once they got the hang of it, everyone had a blast playing with all the fun props I made. Of course there were gifts. 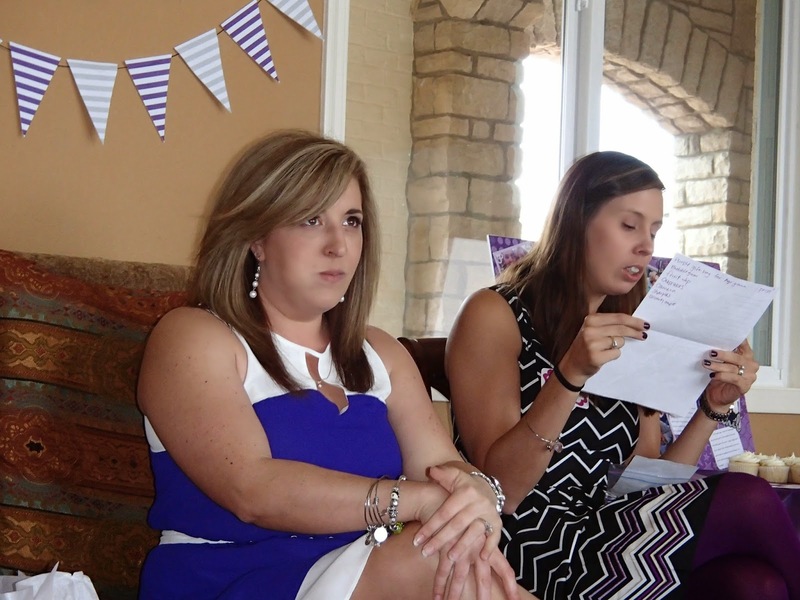 I think this is a pretty common sight at bridal showers these days. 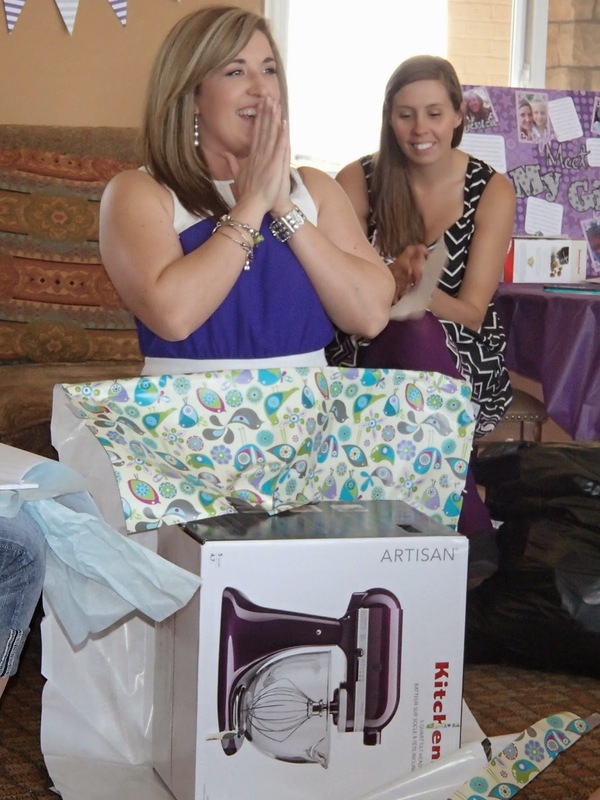 It seems that every bride's number 1 wish on their registry is the stand mixer and the reaction when they open it is always so awesome! 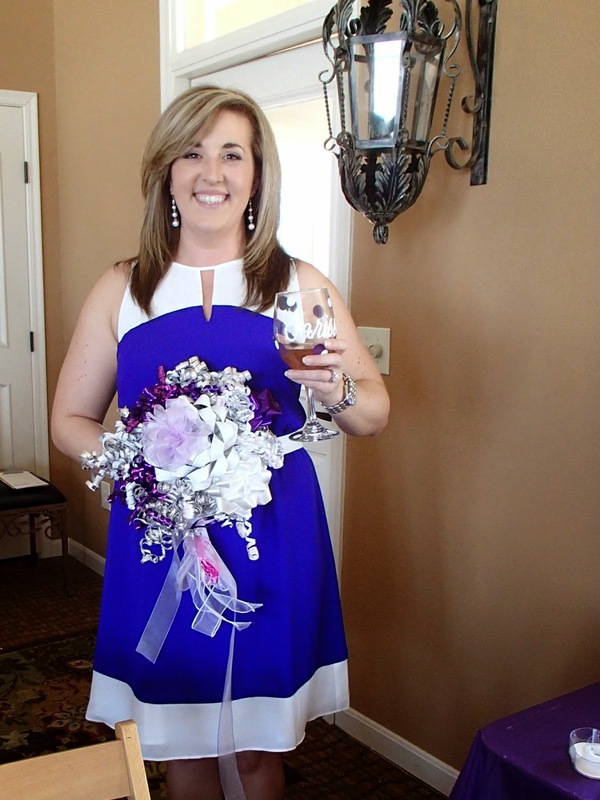 Seriously, this woman is going to make the most gorgeous bride! I cannot wait to see her walking down the aisle, I'm probably going to cry! I love these women! I cannot wait to spend more time with them when we move back to Cincinnati. 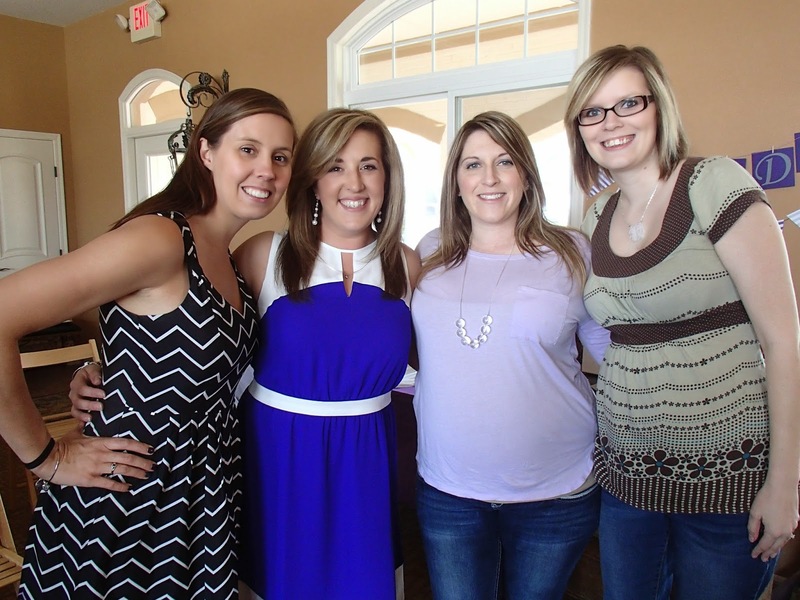 My BFF and I with our momma's. I could not ask for a better foundation to my support system. 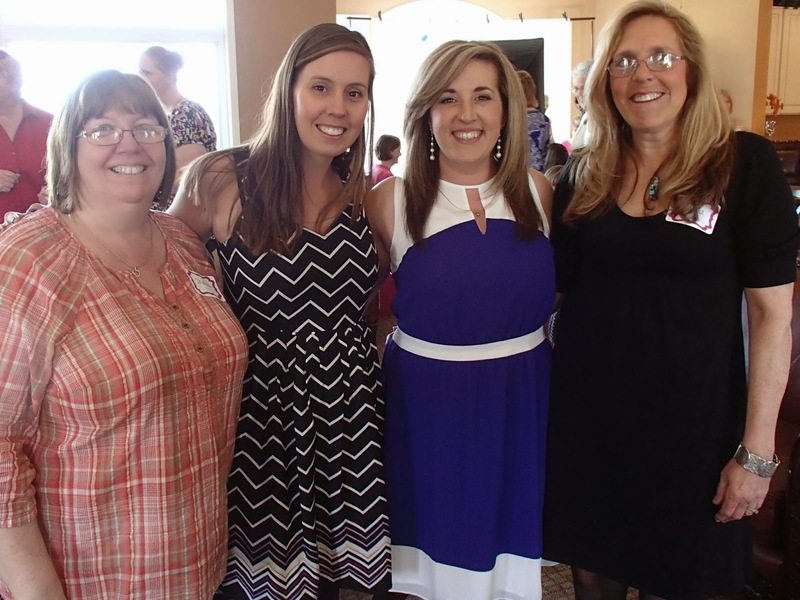 These women are truly amazing. Seriously, I could not have pulled this shower off without the help of my mom. She made all of my great ideas become a reality. Less than 3 weeks till she becomes a Mrs.. It's going to be another great, whirlwind weekend and I cannot wait! What a beautiful, special day! Great job!! 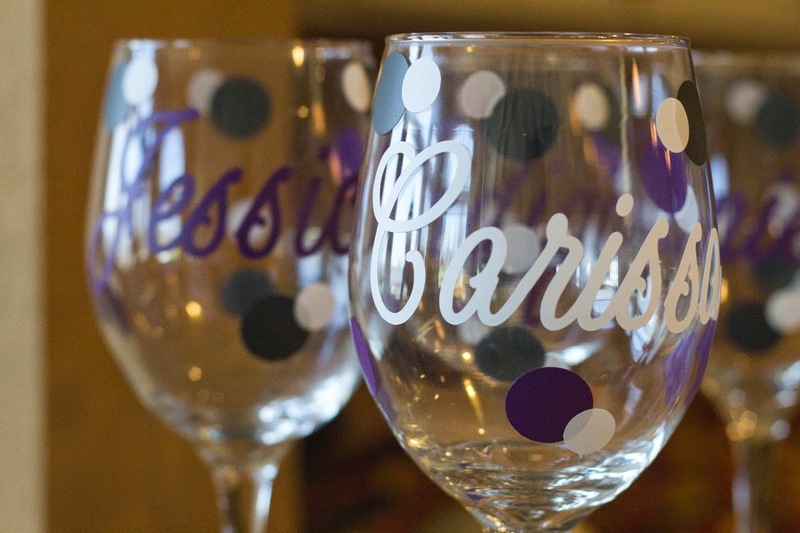 Those wine glasses are adorable! Everything looked so great!